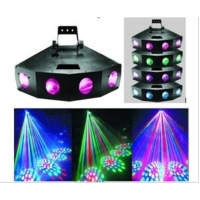 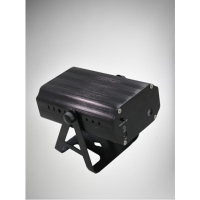 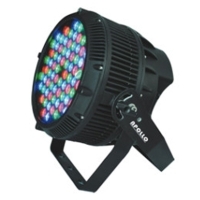 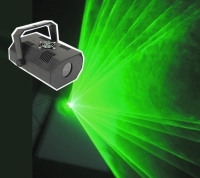 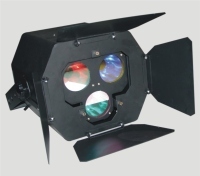 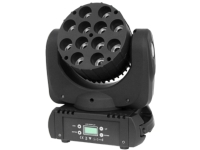 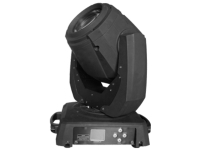 Serial: GLP25; RGB laser stage lighting w/ pattern 8 in 1. 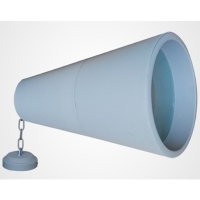 Sound activated or Auto. 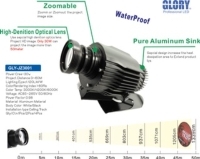 Speed of lighting moving is adjustable. 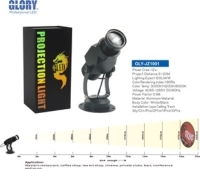 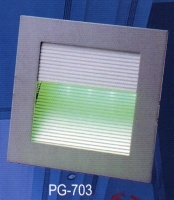 Serial: GLY-JZ3001; Project light project HD image what you design about 50meter. 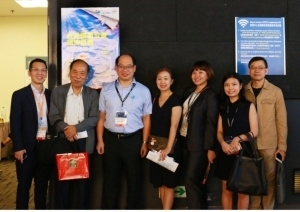 FAR EAST CONNECTION CO., LTD. 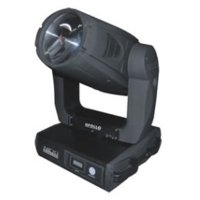 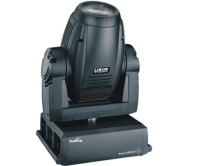 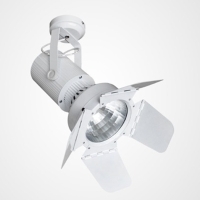 Serial: Spot Light; Used in stage, video, medical treatment and construction. 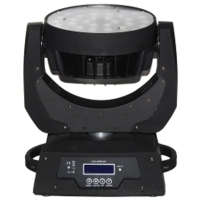 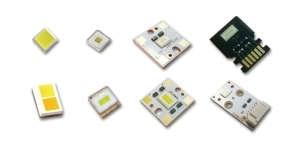 GUANGZHOU YOUMING (EAST ASIA) LIGHT AND AUDIO CO., LTD.
DONGGUAN BEISHENG TECHNOLOGY CO., LTD.
ZHONGSHAN FENGYUN LIGHTING TECHNOLOGY CO., LTD.
GUANGZHOU HUIHONG LIGHTING EQUIMENT CO., LD. 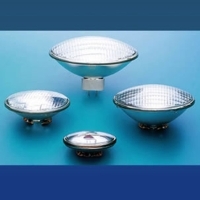 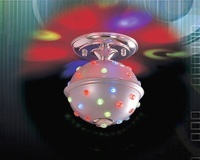 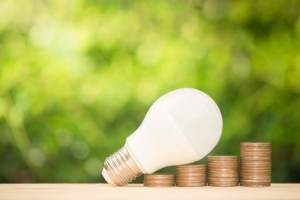 FOSHAN NANHAI YU LONG LIGHTING CO., LTD.
JENN CHING ENTERPRISE CO., LTD.